Run to avoid getting killed. Wear a bandana to avoid getting dust all over yourself. 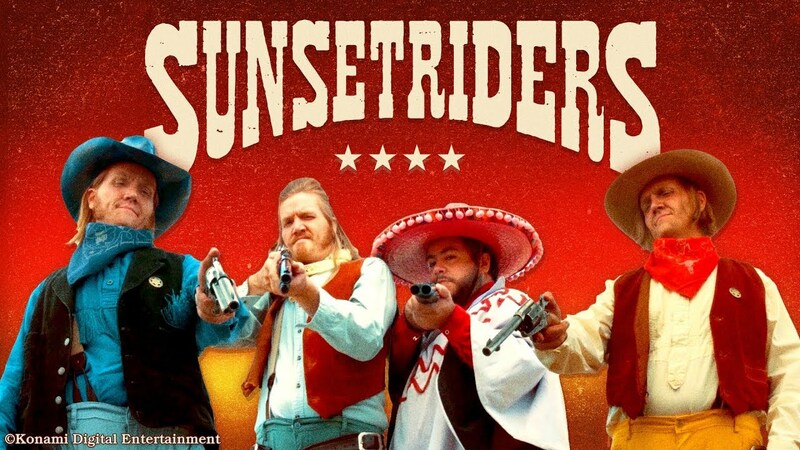 This 100% cotton official Sunset Riders bandana set includes two designs. The blue one features the Sunset Riders cast, while the red one offers the most important advice there is: RUN TO AVOID GETTING KILLED. Both were screenprinted by Forward, the same printer responsible for making our shirts so soft and durable.